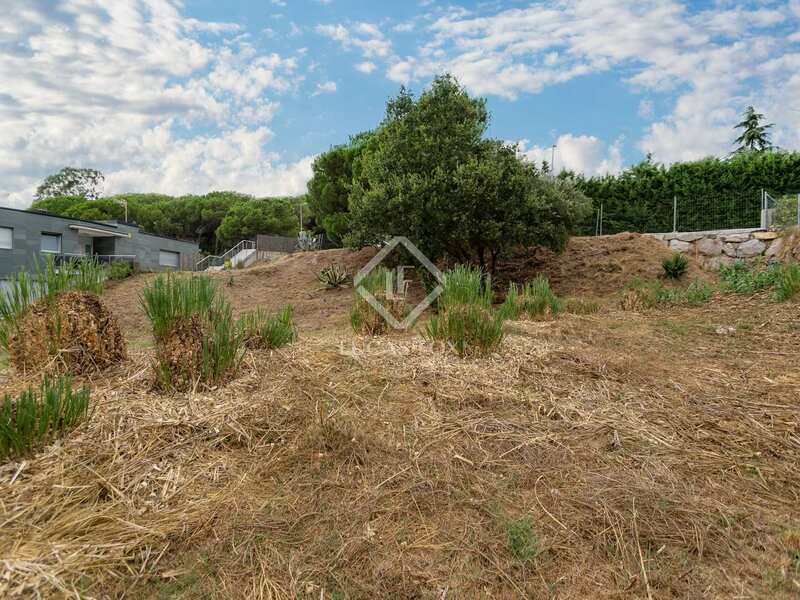 Building plot with an excellent sunny aspect for sale in a fantastic location in Vallromanes. 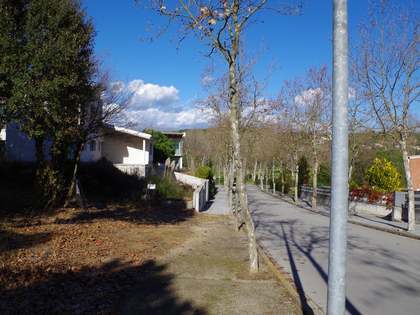 The plot stands out for its location and orientation, since it is almost exactly south facing, with sun all year round and with its back to the north wind. 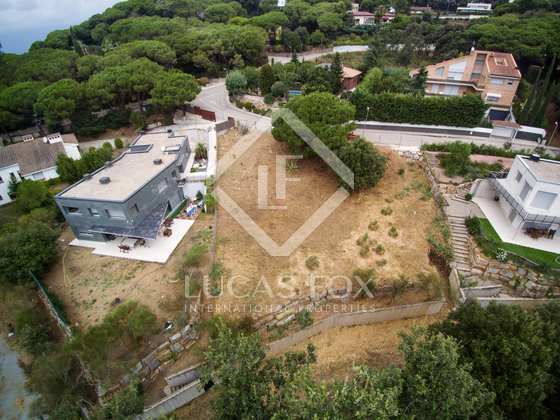 The pool would also be very sunny throughout the year and enjoy great privacy. 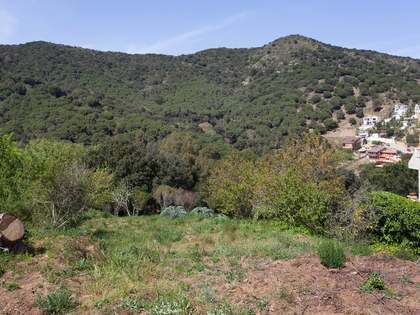 The plot offers views of the church and the mountains. 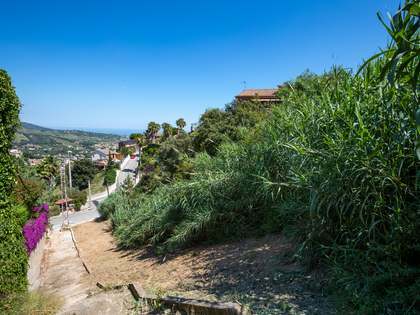 It would be considerably easy to build a house here, with reduced risks of additional cost and delays during construction, given that it already has retaining walls and rockery on the perimeter of the plot. 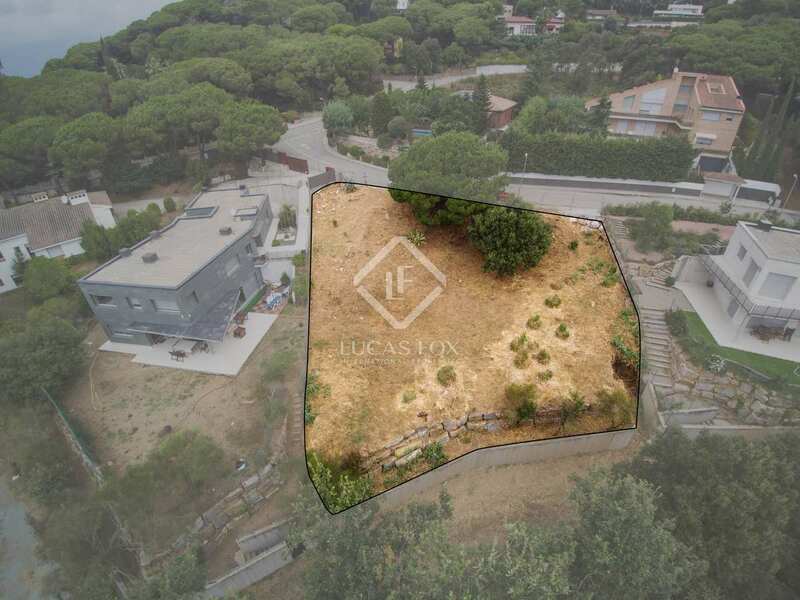 An excellent opportunity to make a custom designed family home in an unbeatable location in Vallromanes. 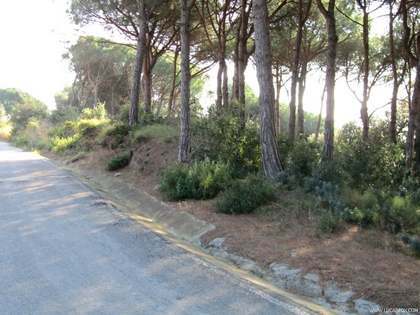 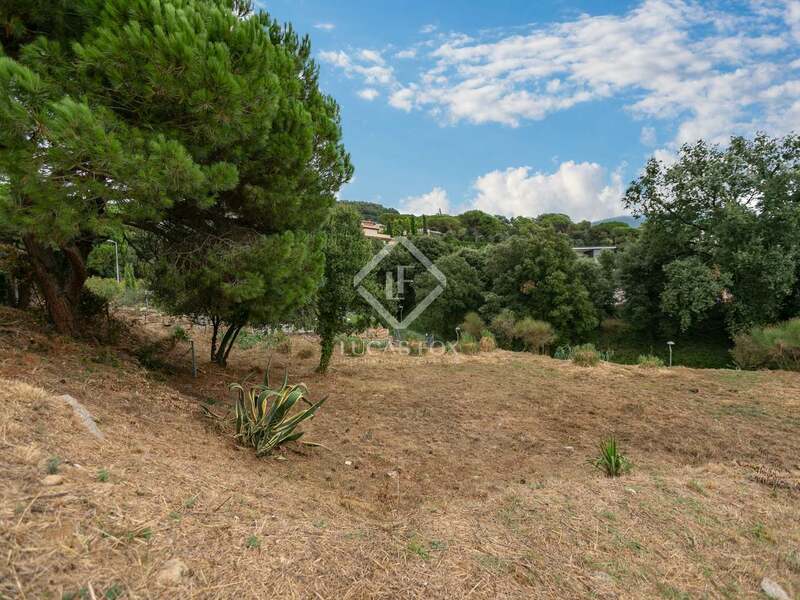 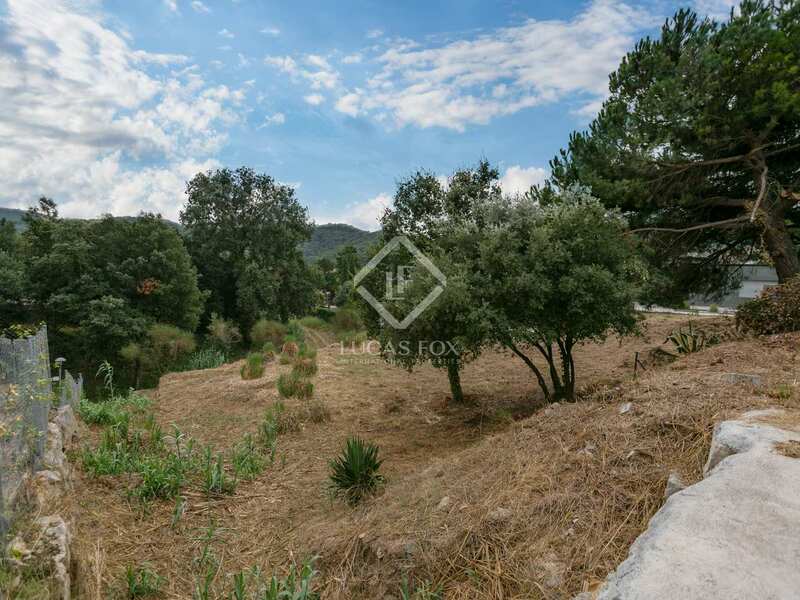 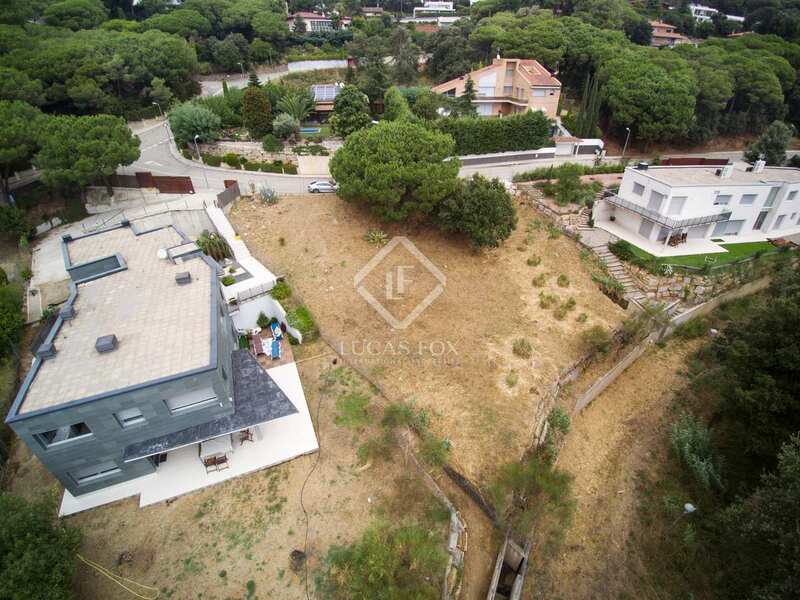 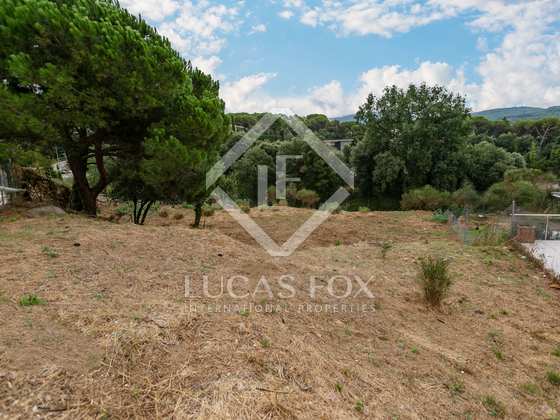 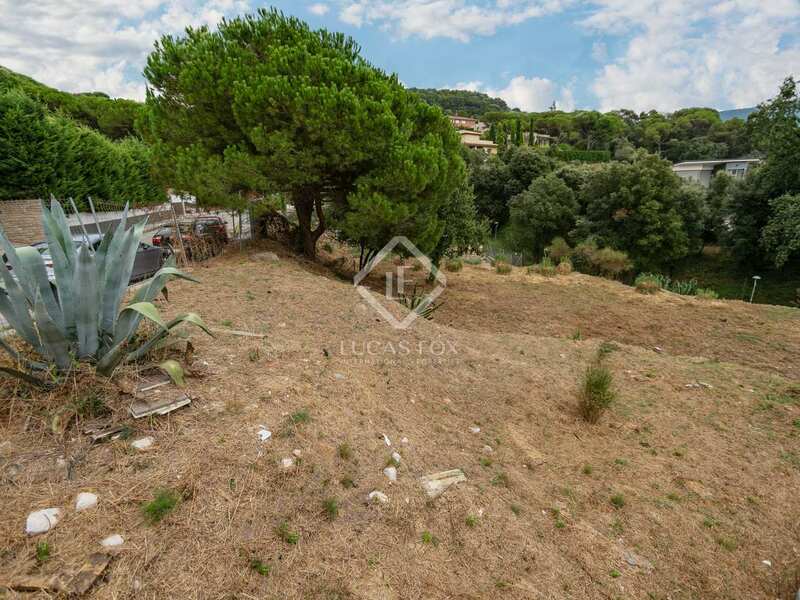 This plot is in a fantastic location in Vallromanes, in a quiet area close to all the restaurants, shops and services. 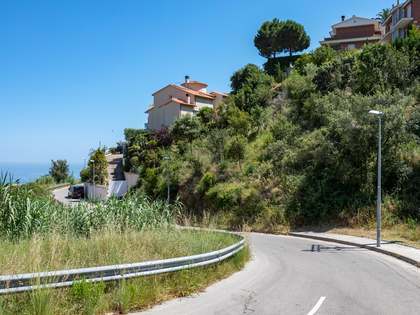 It is close to Vallromanes golf and municipal sports areas, and a 2-3 minute walk from the hotel, Can Galvany restaurant and spa, which can be reached by the opening of the ravine. 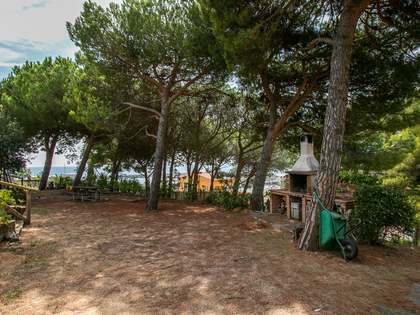 It is only 26 km from Barcelona and the airport is 40 minutes away.